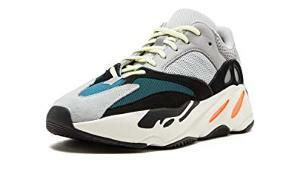 Contest: Win a Pair of Adidas Yeezy 700 "Wave Runner"
Win a Pair of Adidas Yeezy 700 "Wave Runner"
Prize: A Pair of Adidas Yeezy 700 "Wave Runner". Winner Chooses Size. Statistics: This contest was opened by 158 and entered by 16 ContestChest.com members. 10% of those who opened the contest, entered it.